At Boise Blinds we are a locally owned family operated business that offers a full line of window covering solutions at affordable prices. We are not a franchise, we are an owner operated business! This is a question we get a lot and one that is easy for us to answer..... personal service! 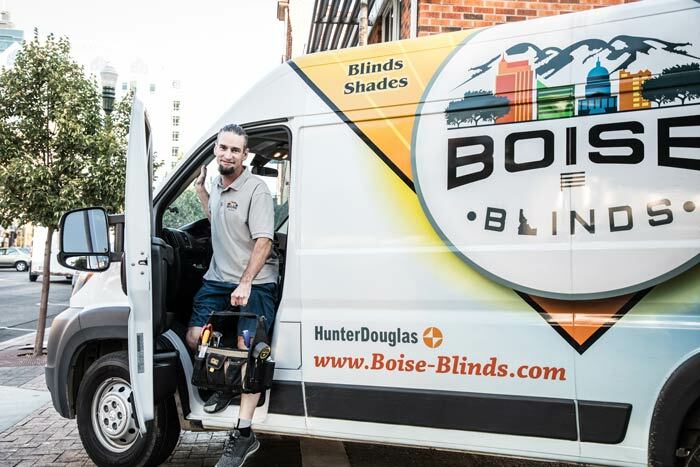 If you decide to go with Boise Blinds you will receive personal service from the owners at every step of your experience. Austin & Becky Hays will answer the phone when you call and personally come out for the consultation at your home or business. If you prefer to come to our downtown showroom we can make an appointment to do that as well. Let’s face it, with most companies these days you never even talk to the owner! 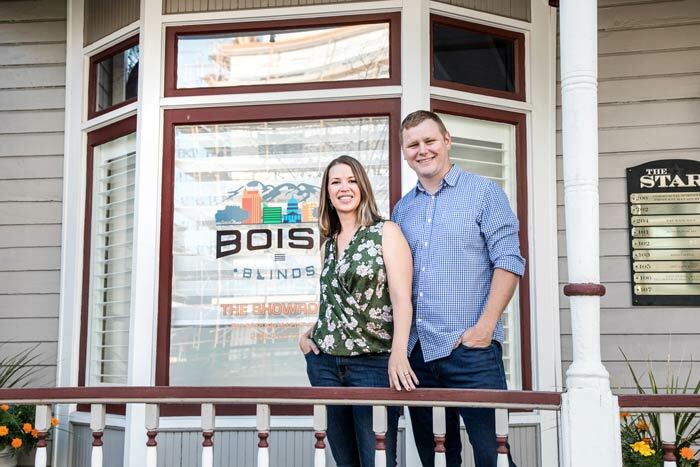 When you do business with Boise Blinds you will be hiring both a professional and local company that has your satisfaction in mind from the very beginning. Our prices are very competitive and include free measurements and installation. See our 49 five star reviews on google. They are very detailed reviews that communicate what makes us different.